Are High Water Content Lenses Better? 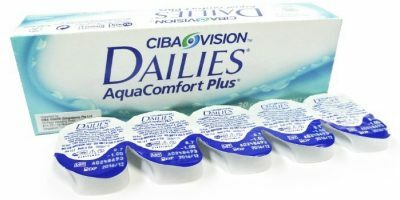 When buying contact lenses, water-content seems to enjoy the pivotal position. 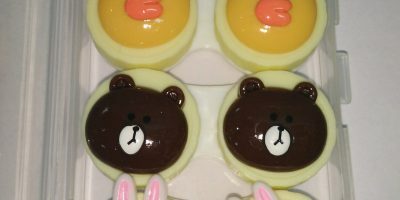 While you may have set many parameters for selection of colored contacts, water content seems to be the most significant. You might have heard the higher the water content, the better. Although, it is partially true, colored contacts with higher degree of water may not be friends with people having dry eye syndrome. Higher water content means more oxygen permeation and more oxygen means breathable eyes. Therefore contact lenses with high water degree are comfortable and moist. Unfortunately, such lenses wick away the moisture from whichever environment they are kept it- in this case, it is your eyes. Colored contacts with over 52% water content will be worse for people with dry eyes. These contacts get drier sooner than expected. Leave them unchecked for a week in the lens cases and it won’t be a surprise to find them dry and crumbled. Moreover, due to holding a higher percentage of water, these contact are softer and pliable hence they are prone to tearing. Colored lenses with high water level absorb the moisture in order to maintain their water needs. When the moisture supply is compromised, the lenses become dry. It is best advised to use re wetting drops with contact lenses to combat contact lens related dryness. Also Read: Is there any difference between rewetting drops and lubricating drops? Additionally, you can switch to an advanced technology i.e. 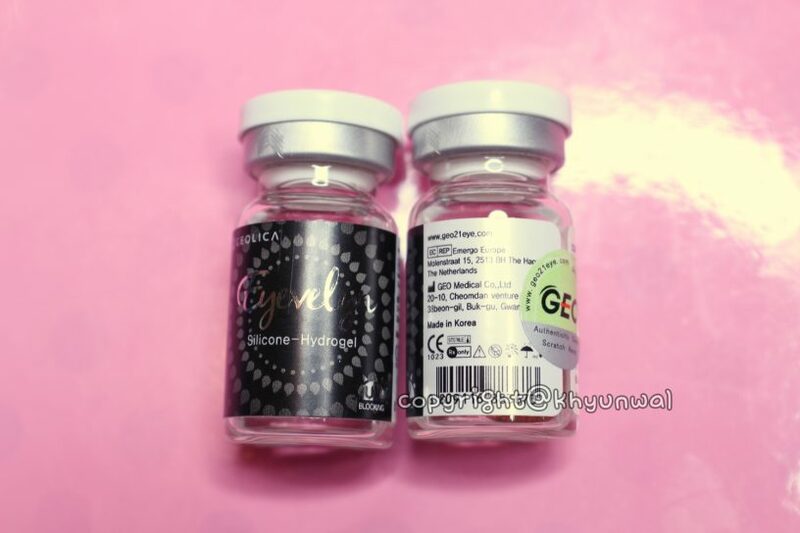 silicone hydrogel contact lenses. Silicone hydrogel contact lenses provide 7times more oxygen permeation than regular contacts despite their low water value. The down side of silicone contacts is they might not immediately provide comfort and relief to patients with dry eyes. Furthermore, they are slightly more expensive from the consumer perspective. Yet they are the best choice for dry eyes. Contact lenses with less water content stay moist in eyes but they block oxygen permeation which contributes to increasing dryness in eyes. Contact lenses with higher water value are although very comfortable and soft, they add to dry eye syndrome since they wick away the moisture. The best contacts for dry eye syndrome are silicone hydrogel. They are oxygen friendly, capable of staying hydrated and make sure to prevent bacteria adhesion.